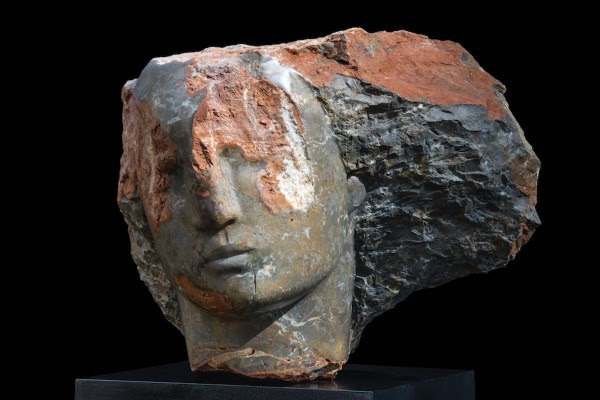 Hailed as Britain’s 'greatest living stone sculptor' (Financial Times), ACS member Emily Young currently has an exhibition at Bowman Sculpture. Known for her carving of different types of ancient stone, Young’s sculptures each have a unique character due to the individual stone’s geological history and its geographical source. Many of the works appear to emerge from the stone, as if the artist had seen the potential in it and then set out to reveal it. Through their marriage of the contemporary with the ancient, Young’s sculptures speak to us across time, land and cultures, and offer a powerful and poetic meditation on the earth and our relationship with it. You can read more about the exhibition here.